One week in the Pays Basque to test the brand new Fanatic Pro Wave 8'6''. 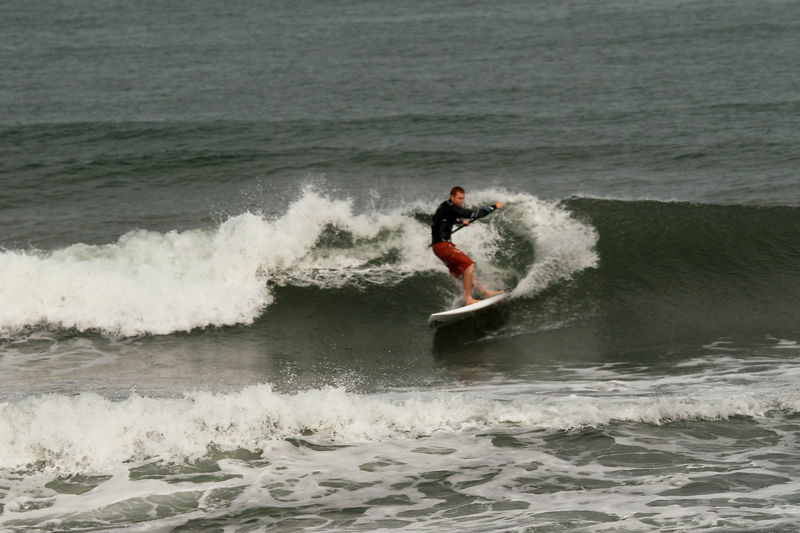 Not a lot of wave but still fun with small break depending the tide. New boards are amazing with new shapes, new fins (thruster or quad). Perfect for effortless turns!!! Love it! !